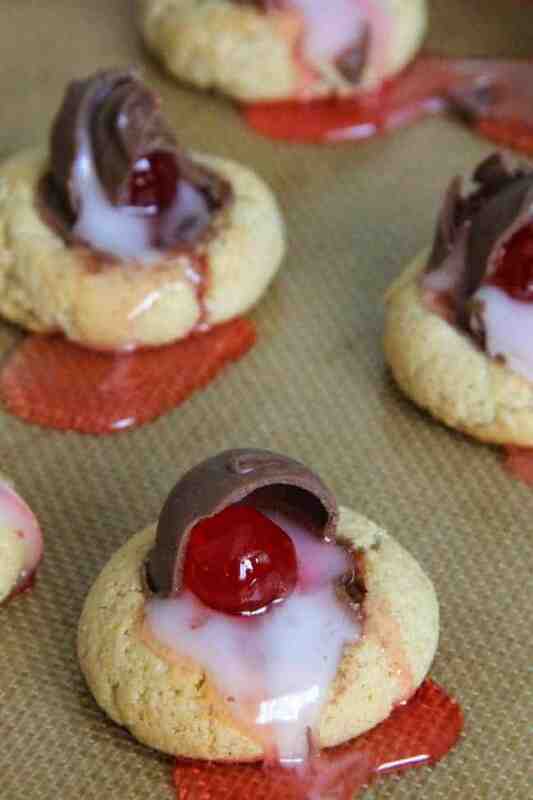 Chocolate Covered Cherry Thumbprint Cookies takes an old fashioned candy and combines with a simple cookie recipe! 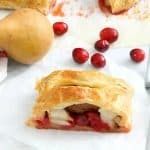 This makes for a fun delicious holiday treat! I swear these cookies are not a hot mess! Really, they may look like it but they are in fact so delicious!!! I don’t know about you but I love chocolate covered cherries! My girls think they taste like cough medicine but I think they are just not fully able to capture the deliciousness of this candy! 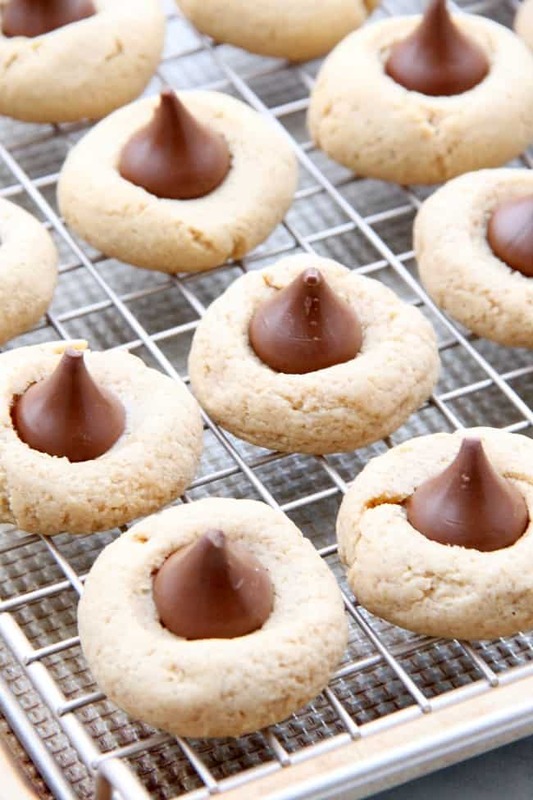 Toffee Thumbprint Cookies are the perfect cookie for holiday baking or anytime of the year! 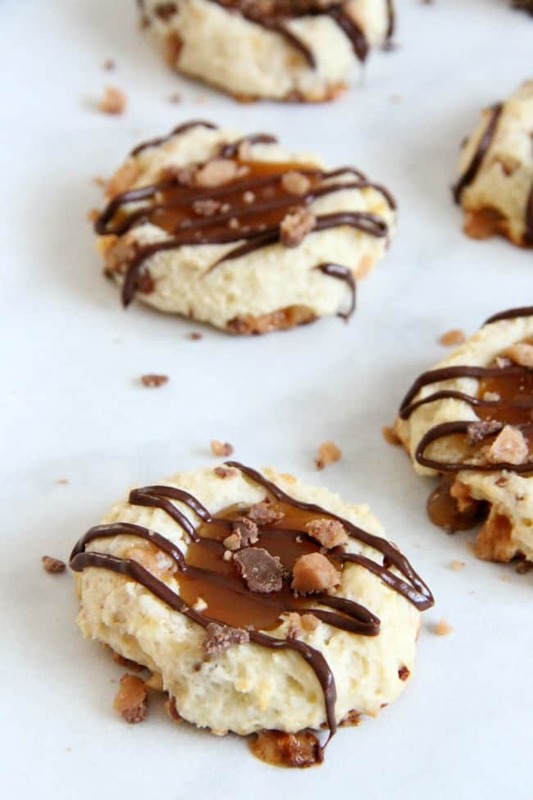 With a caramel center and crunch toffee pieces you are going to love this easy to make cookie! I know you must be wondering where have I been? Well we went to Italy over Thanksgiving so the month of November was super crazy for us, which is why you haven’t heard from me! I have been super active on social media, but I’ve definitely missed being here with you guys! 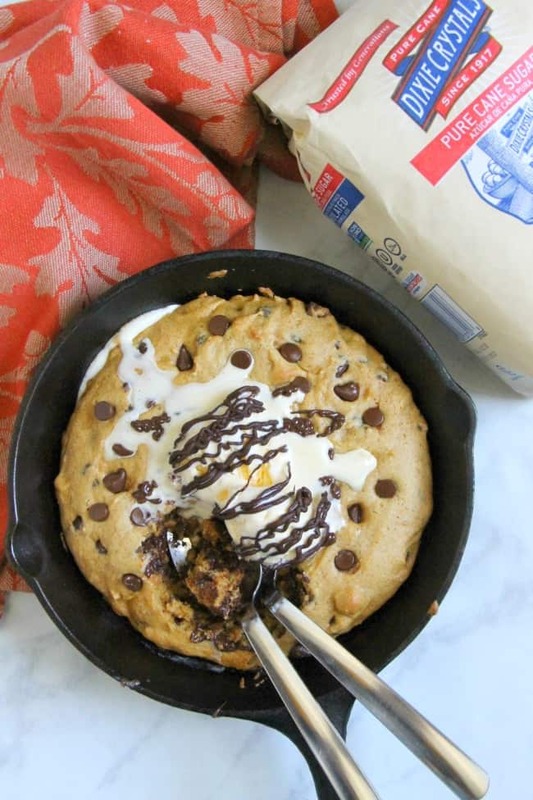 This Chocolate Chip Pumpkin Skillet Cookie is so much easier to make then a batch of cookies! 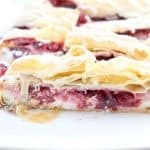 It’s super easy to make and perfect for fall! Hey guys! You are going to be seeing a lot of me this week! I’ve got three recipes coming at your for Pumpkin Week and I am super excited! I am not sure how you feel about opening a can of pumpkin before the first day of fall but I was thrilled to do it! We were having cooler weather here in Minnesota so it felt natural to bake with it! Don’t forget to hop down below and enter in the giveaway to win some fabulous prizes and see all of the other recipes for pumpkin week! 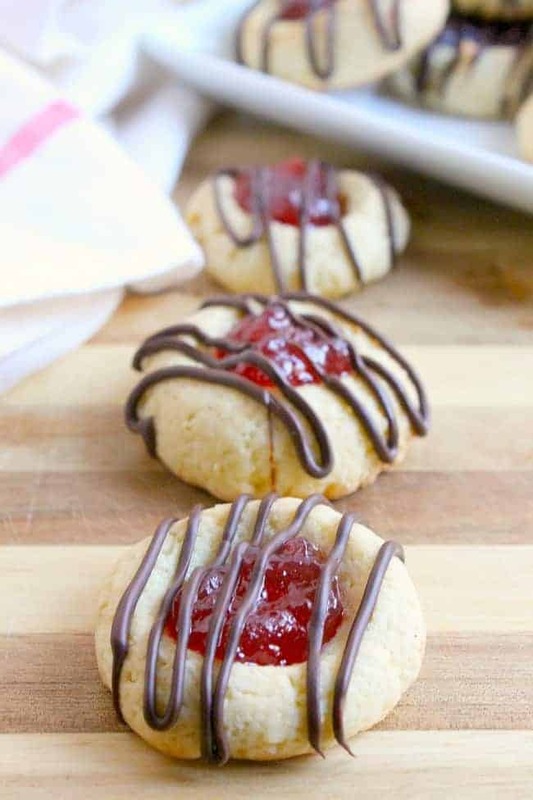 These Raspberry Chocolate Thumbprint Cookies are made with a simple cookie recipe filled with raspberry jam and drizzled with chocolate! 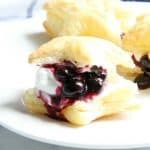 If you are looking for a delicious cookie recipe, look no further! 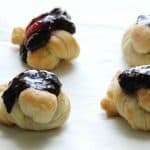 This version of thumbprint cookies is one of my favorites that I have made!